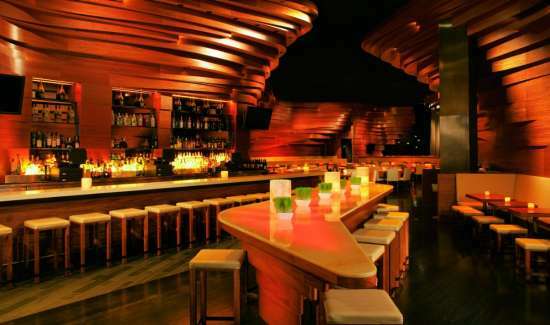 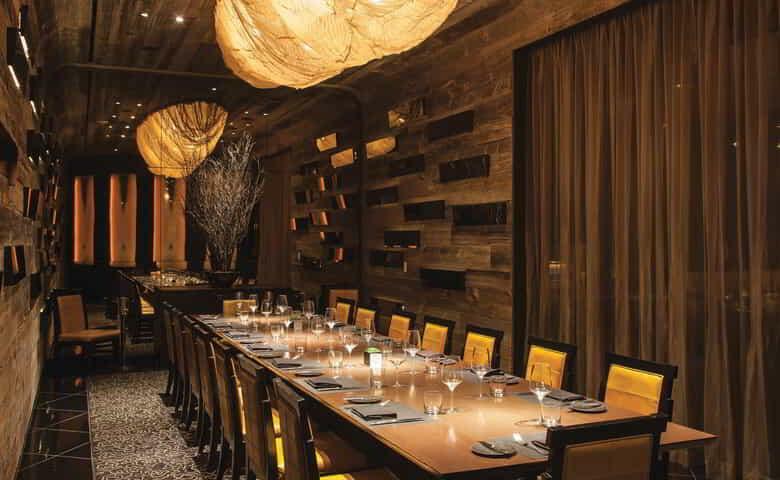 Fix serves up fresh interpretations of American classics in an innovative, modern setting. 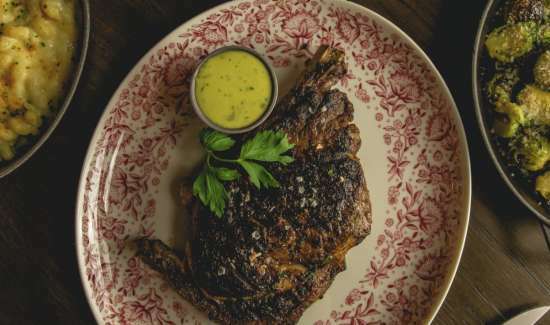 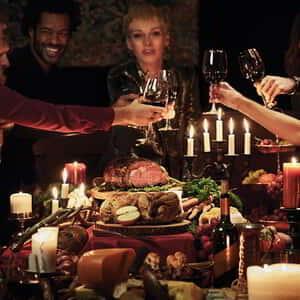 The focus is on mouth-watering dishes cooked atop Fix’s wood-burning grill but the menu offers something for every appetite. 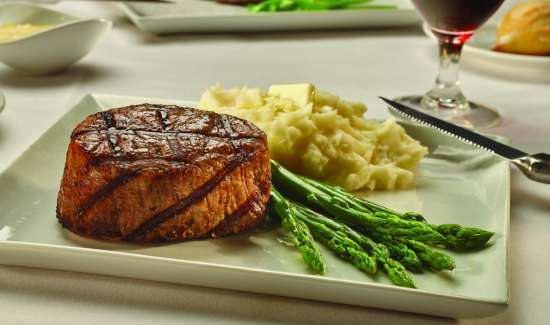 High quality cuts of beef, fresh seafood, and Vegas’ favorite dinner. 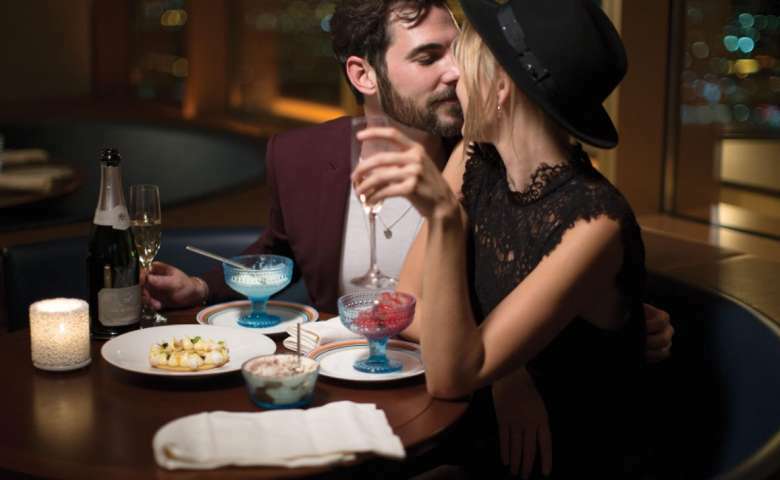 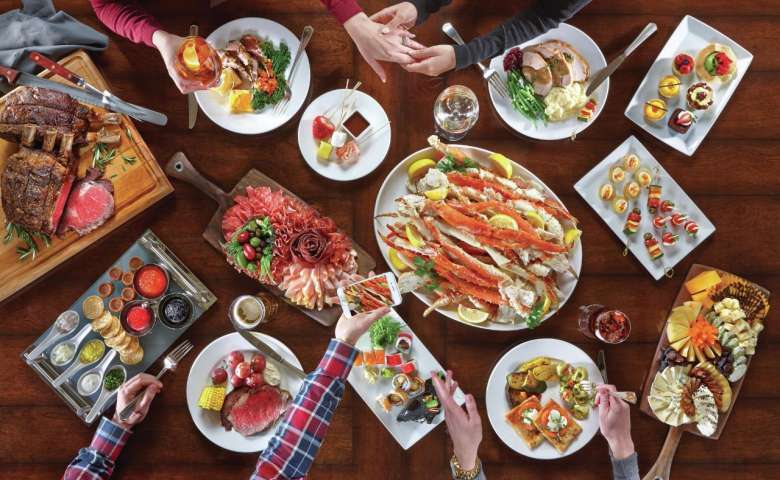 Travel the world one plate at a time and experience MGM Grand restaurants. 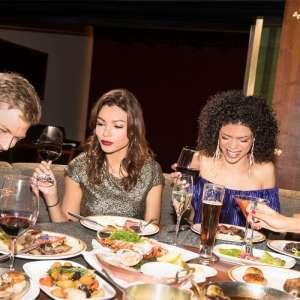 Travel the world one plate at a time and experience all the restaurants located at MGM Grand. 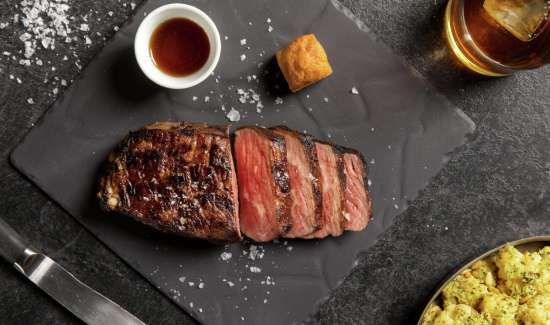 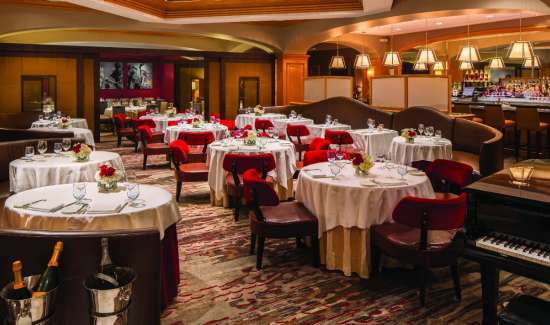 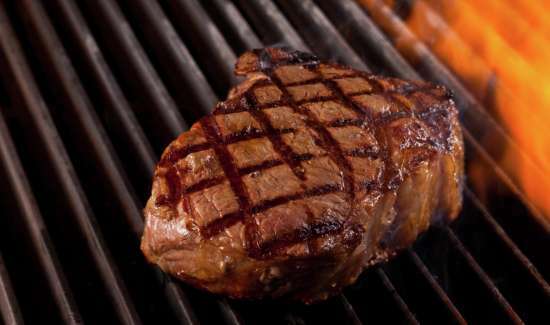 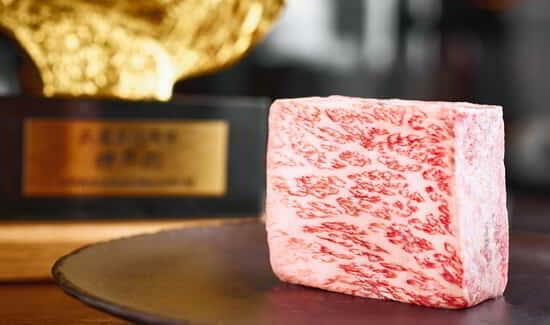 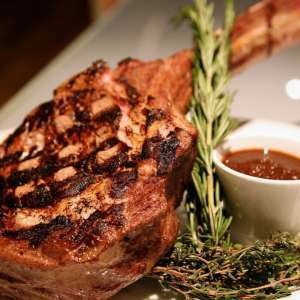 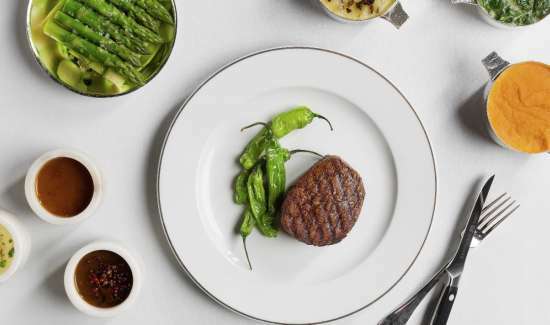 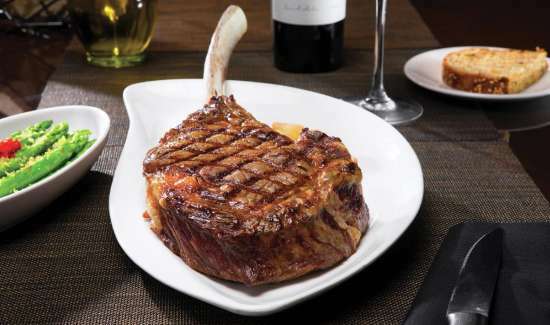 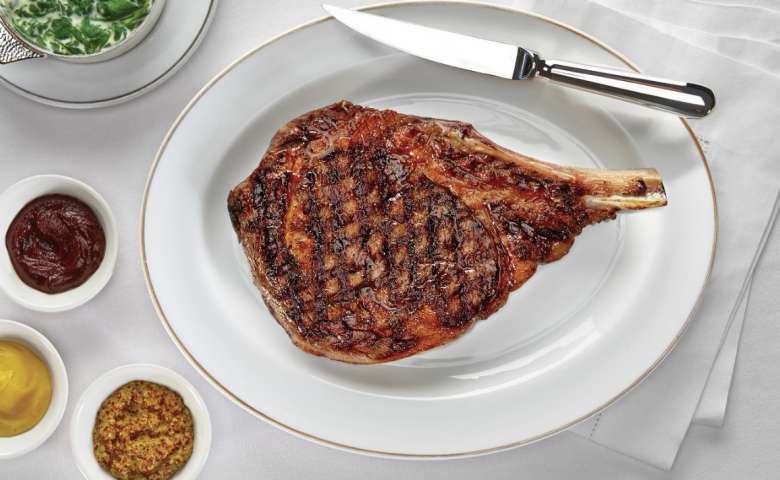 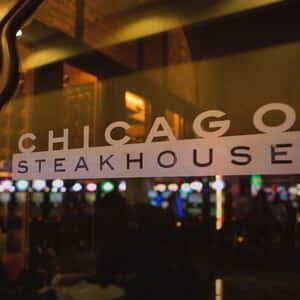 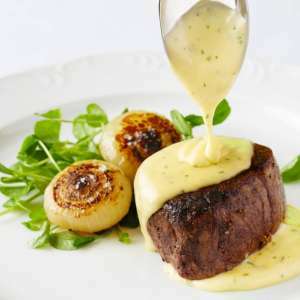 Las Vegas features some of the best steakhouses in the world. 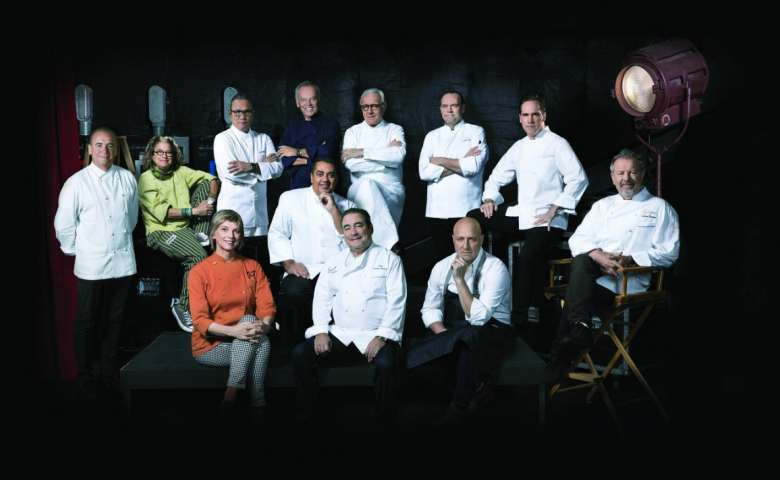 And MGM Resorts hosts some of these legendary chefs leading kitchens to create exceptional dining experiences. 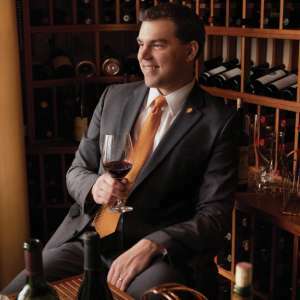 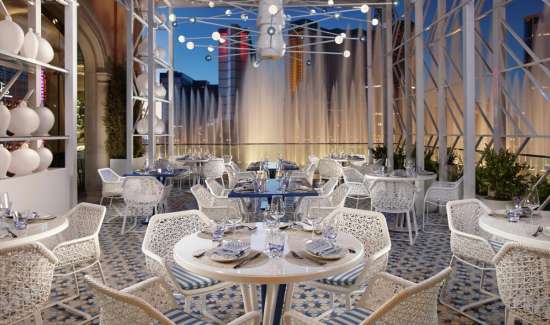 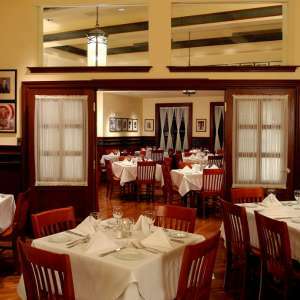 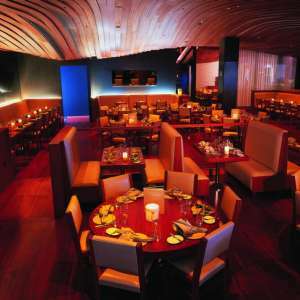 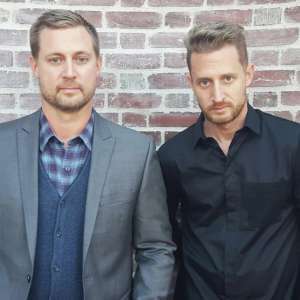 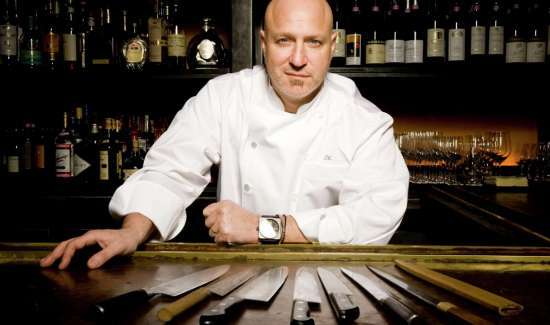 Award-winning chefs serve up their signature dishes along The Strip. 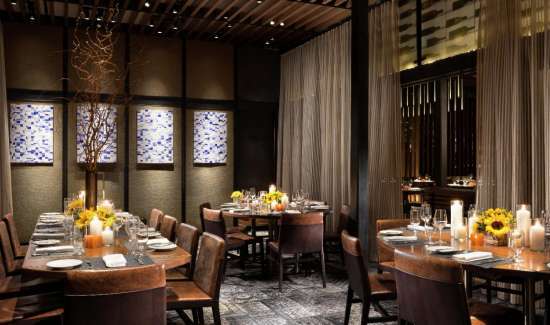 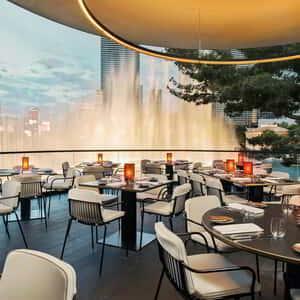 From celebrity chef to Michelin-star rated restaurants, these luxurious places offer some of the highest-level dining experiences in Las Vegas at a cost.